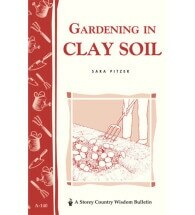 An Insider’s Guide to Gardening Under the Big Sky. 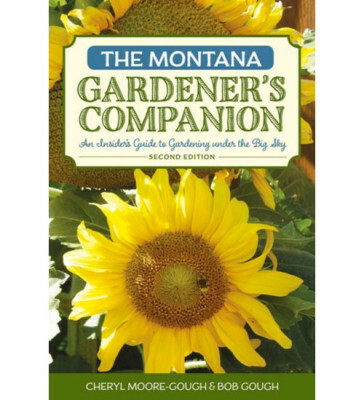 The Montana Gardener’s Companion is the only guide devoted to the challenges of cultivating a successful garden in Big Sky Country. 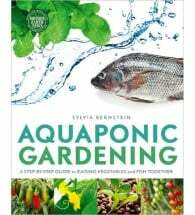 Whether you are an experienced green thumb or a curious novice, whether you live in the Northern Rockies or in the Northern Great Plains, this easy-to-understand guide will help you grow tasty vegetables, abundant flowers and lush lawns. 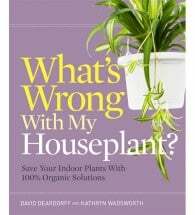 By Bob Gough & Cheryl Moore-Gough. 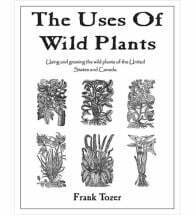 Paperback, 214 pages.